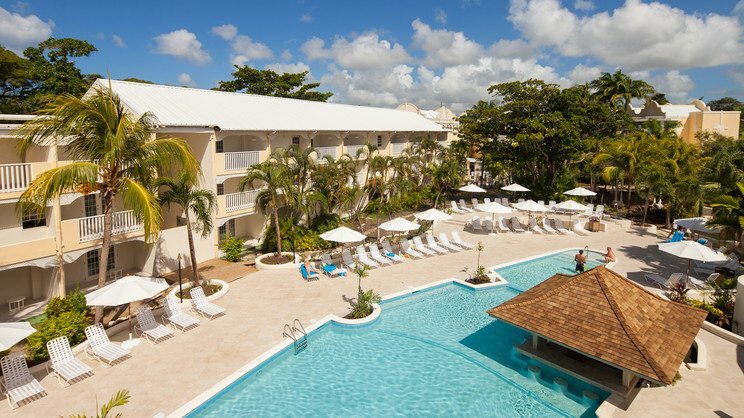 Embrace the best of island life at this fabulous all-inclusive resort on the sparkling shores of Barbados. 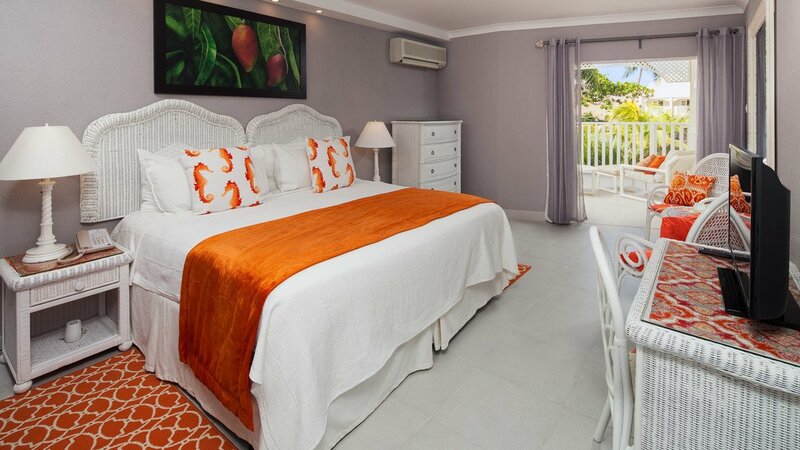 Sugar bay is a relaxed holiday destination with vibrant décor and a fantastic menu of activities and dining options. Sip on rum punch with a dash of Barbadian flair at the swim-up bar, or get pampered at Karma Spa. Whilst the adults unwind in peace, youngsters can have their own fun at the Kids’ Club and Teen Clubhouse. 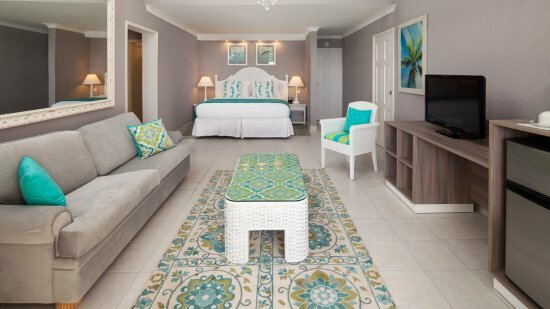 To complete this paradise, there’s classic picture-perfect Caribbean views of white sands and a calm, turquoise sea aplenty - especially from the romantic oceanfront rooms. 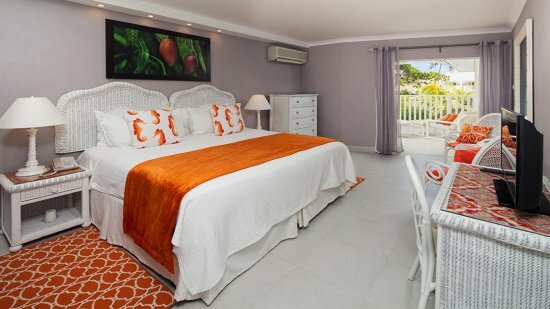 Sugar Bay Barbados is located on the beachfront. There are several bars and restaurants within a short walk, and the George Washington Museum is 10 minutes’ away. St. Lawrence Gap is about 15 minutes’ away by car. Grantley Adams International Airport is approximately 15km away from Sugar Bay Barbados. Please note that motorised water sports, spa treatments, excursions, and some options in the Sugar Bay Chattel Plaza are not included. Details are subject to change. 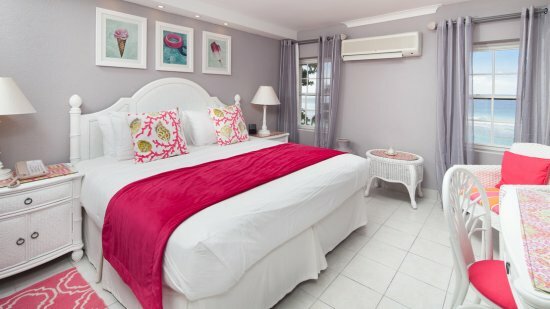 You will be provided with full details of the all-inclusive package on arrival at the hotel.